I typically celebrate the arrival of autumn with Pumpkin Ice Blended drinks...to the point where I actually try to limit my enjoyment of these tasty smoothies to the month of October (if I indulged every day, I feel like they'd lose a bit of what makes them so special!). 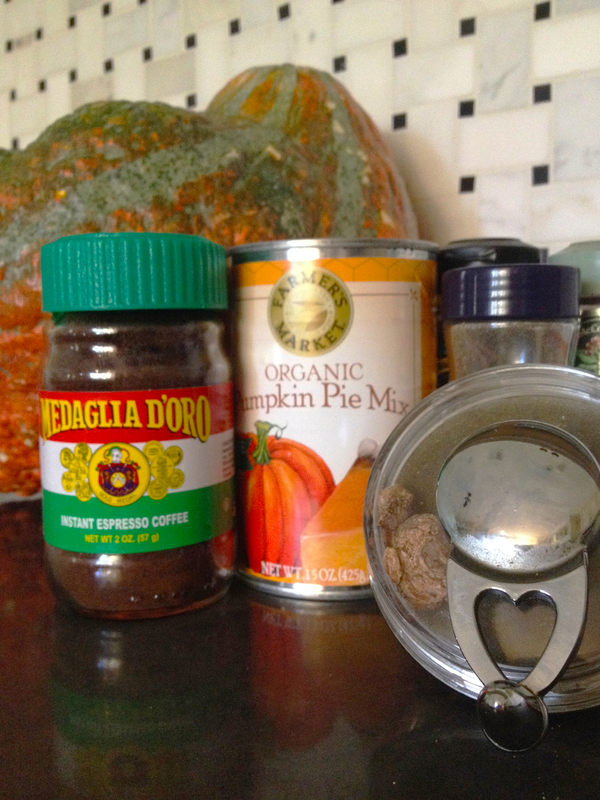 As I'm a pumpkin nut by nature, I've even taken to whipping up these blended drinks at home with whole milk, instant espresso powder, canned pumpkin, ice cubes, and tons of spices like cinnamon, nutmeg, and cardamom. On these lingeringly warm LA October days, I find these drinks to be the perfect seasonal afternoon pick-me-up!